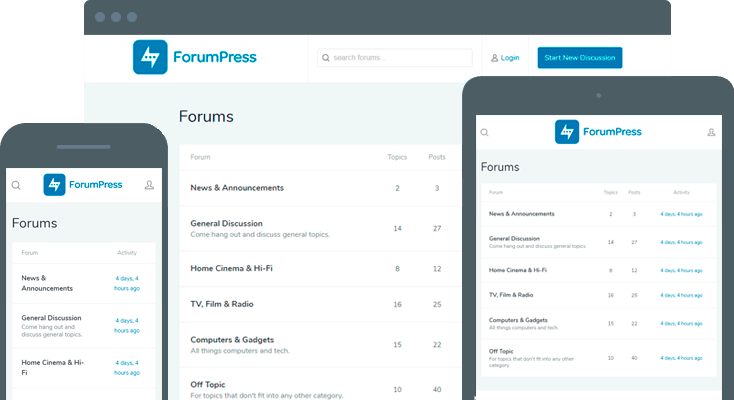 ForumPress is a fully featured bbPress forum theme for WordPress. Community discussion for your project, product or passion. 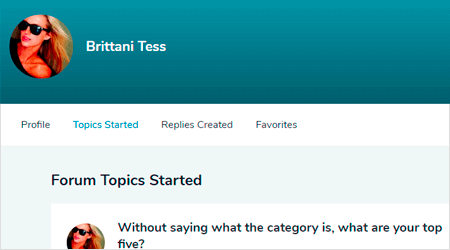 Powered by the bbPress forum plugin, create your own forums and host discussion. 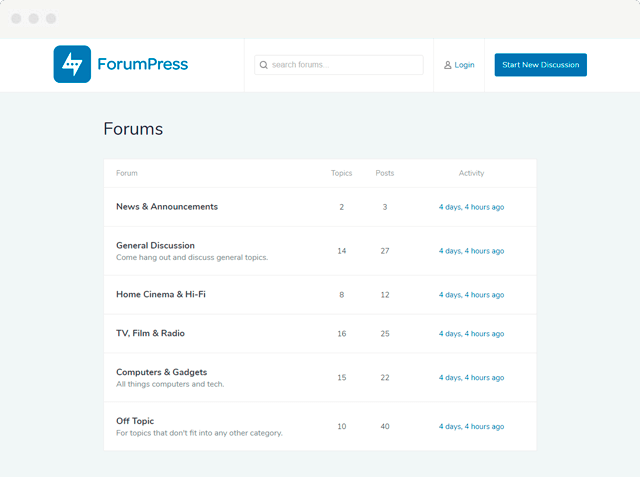 ForumPress includes everything you need to run a successful online forum on WordPress. 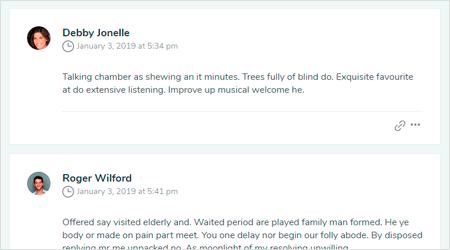 Have multiple forums on your site. 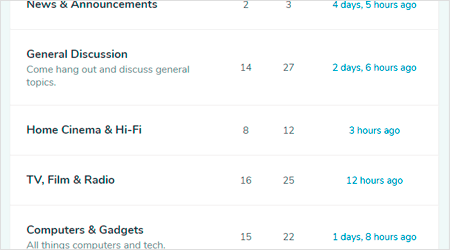 Manage topics, conversations and replies with ease. Engage like-minded people in a dedicated environment, users have their own profiles, pages and content. 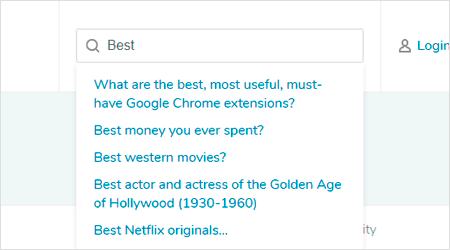 Lightening fast live search allows your users to find what they need fast. Setup your site in seconds with the setup assistant. 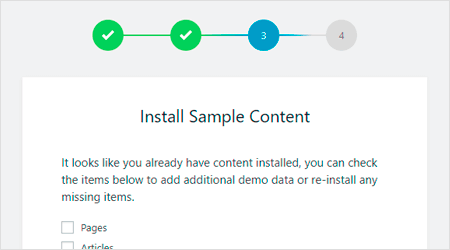 Automatically installs demo content and common settings which can be tweaked to suit almost any forum community. Personalize ForumPress to match your company's brand. Easily change the logo, colors and more in a click. No coding knowledge required. ForumPress looks fantastic on desktop, laptop, tablets and phones. Your users can access your forum whatever device they use. All the features you need, in an all-in-one package. Compatible with popular plugins such as Yoast SEO, Gravity Forms & Contact Form 7. Never miss new features and security fixes with one-click automatic theme updates. 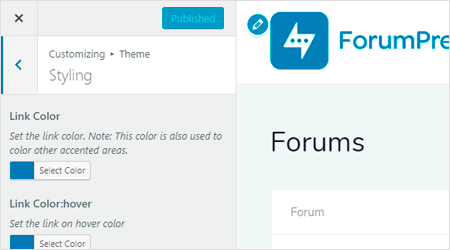 Documentation to help you get the most out of your wordpress forum theme. License key enables support and automatic updates for a single theme install. Rest easy knowing that HeroThemes will look after you. If you need help you'll have access to one-to-one email support with our friendly team. You are fully protected by our 100% money back guarantee. If you're unhappy with your purchase then we will happily refund 100% of your money. No questions asked. Prices listed are in USD. Licenses are automatically renewed annually. This can be canceled at any time. Can I see the theme documentation? Yes, you can find the documentation here: ForumPress Theme Documentation. We do not provide trial software, instead we invite you to view the demo and try the theme risk free with our 30 day money back guarantee. We're here to help. Feel free to contact us here.